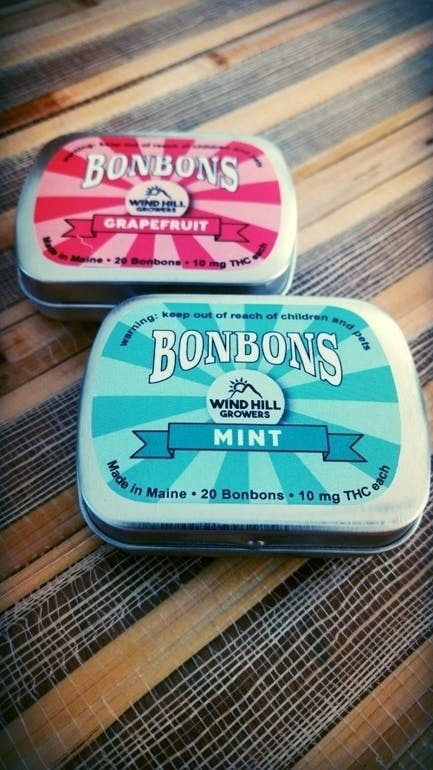 These discreet tins of hard candy are perfect for on-the-go relief. Bright flavors pack a big punch into a small package - 20 candies at 10 mg THC per piece, 200mg total. Enjoy a tin of grapefruit, lemon, ginger or breath-freshening mint where or whenever you need it.